This is my biggest goal of this year. My test is booked, I just need to pass it and then get my own car! I’m really excited about the fact that I may be cancelling my bus pass and actually having some freedom. It’ll be so nice in Summer if I can drive to the beach or down to Cornwall. In 2015, I started off by making an effort with my hair, clothes, make-up, blog and life in general. It slowly trailed off throughout the year and by the end of the year I felt a bit down with everything. Hopefully making an effort will help me feel better about myself and I’m determined to not let it trail off throughout the year. In 2015, I think I exercised once. I’m starting to see and feel the effects of not exercising and eating unhealthy foods. So it’s time for change as I’m not happy about it, I have already started exercising regularly and I plan to carry this on for the whole of 2016. As for food, I’m going to follow the everything in moderation rule but definitely cut down on the takeaways. This year I’ve decided to start the year off without a blog schedule. 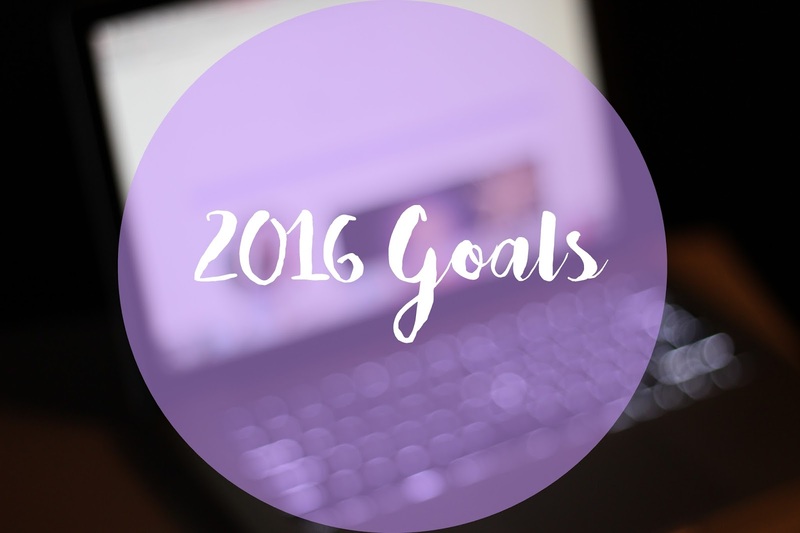 With the job I have and the hours I do it’s difficult to find time to blog and in 2015, I put way too much pressure on myself. I’m just going with the flow this year because this is meant to be fun and a creative outlet! I am planning on putting 100% more effort into every post and photo, as I’ve put some content up in the past that I’m really not happy with. I’m also planning on changing my blog name at some point this year, I’ve fallen out of love with Beautrina and my blog isn’t mainly beauty anymore, so it’s time for change. For the past couple of years with A-Levels and my beauty course I haven’t created anything. I absolutely love to sew and design clothing, so I’m going to make more time for that this year. I also want to learn to knit properly, so I’m definitely going to try that this year.